Yes, we homeschoolers are in love with books . . . fiction, non-fiction, curriculum, we even curl up with catalogs! But how many of us are reference book devotees? Whens the last time you used an almanac or thesaurus or a book of quotations? There is a wealth of information  exciting and useful  to be found on the less romantic section of the bookshelf. Learn the hows and whys of getting the most out of these wonderful, timeless resources. Don’t settle for being a pretty good writer—become an outstanding communicator! Whether you’re polishing a bibliography for that 10-page research paper you just wrote or you’re putting your résumé together for the job fair on Tuesday, college- and career-bound homeschoolers need impeccable writing skills. This workshop will explain what skills colleges and employers expect and give you a game plan for mastering them. Movies, music, and games are the languages of this generation. What does scripture say about the media around us? How should we interact with the good, the bad, and the ugly in our culture? Tyler Hogan offers valuable tools that parents and teens can use to select, analyze, and appreciate movies and books. You will be challenged to grow in wisdom and grace. Everything from history happened somewhere and at a certain time. In this recorded session by Maggie Hogan, you will learn how to use both timelines and maps for teaching geography and history. Learn the differences between reference timelines/maps and activity timelines/maps and why maps and timelines that students can interact with are better for young learners. 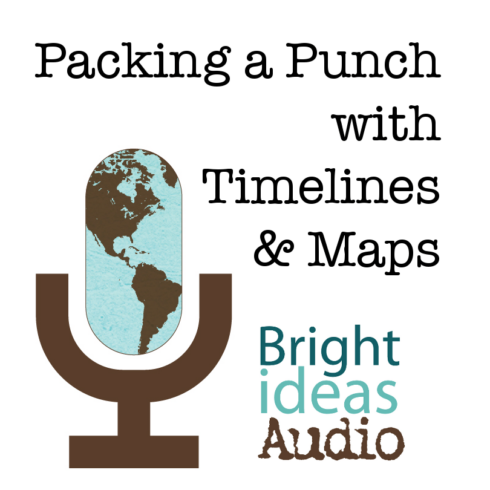 The talk is sprinkled with practical ideas for creating timelines and for mapping projects.